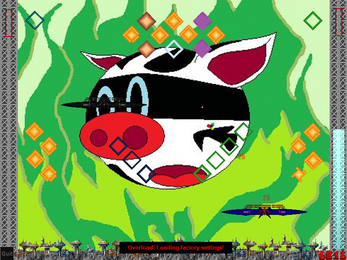 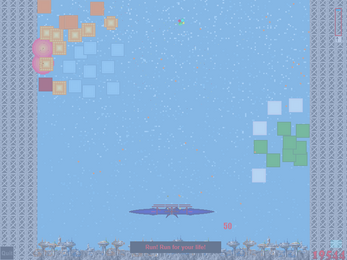 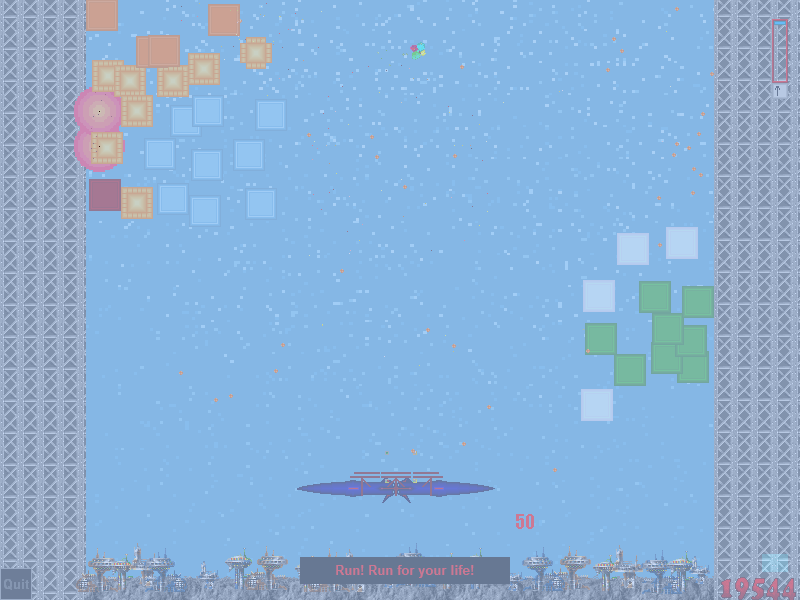 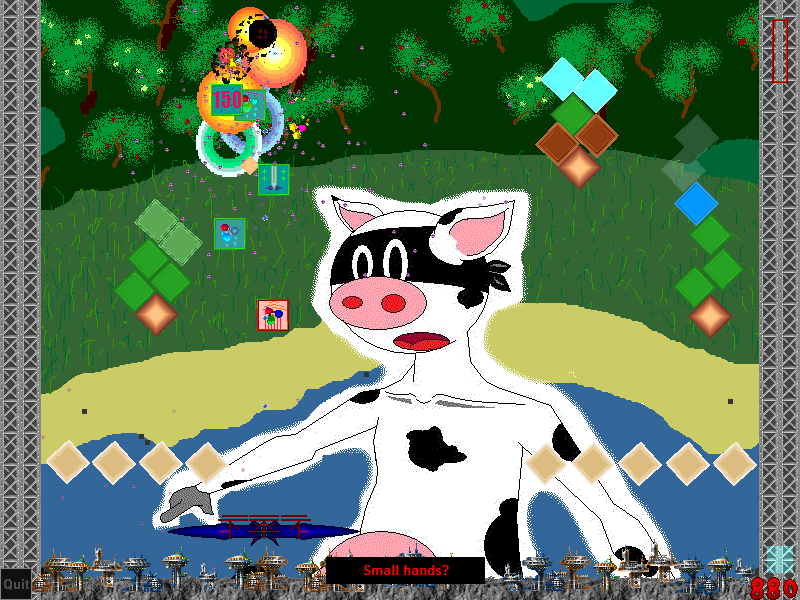 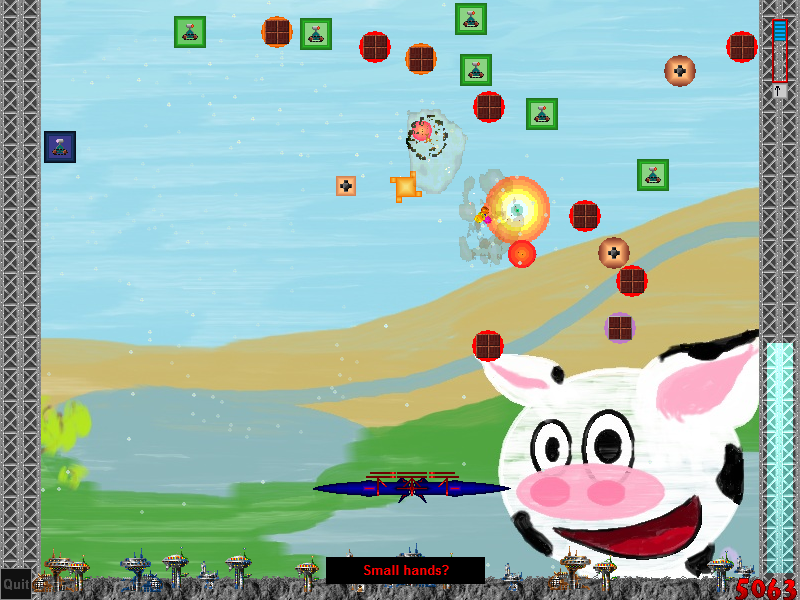 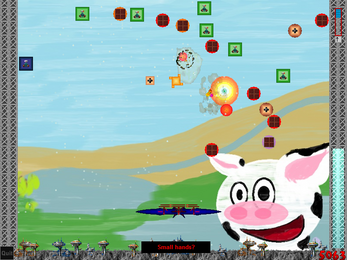 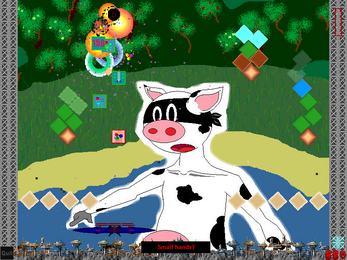 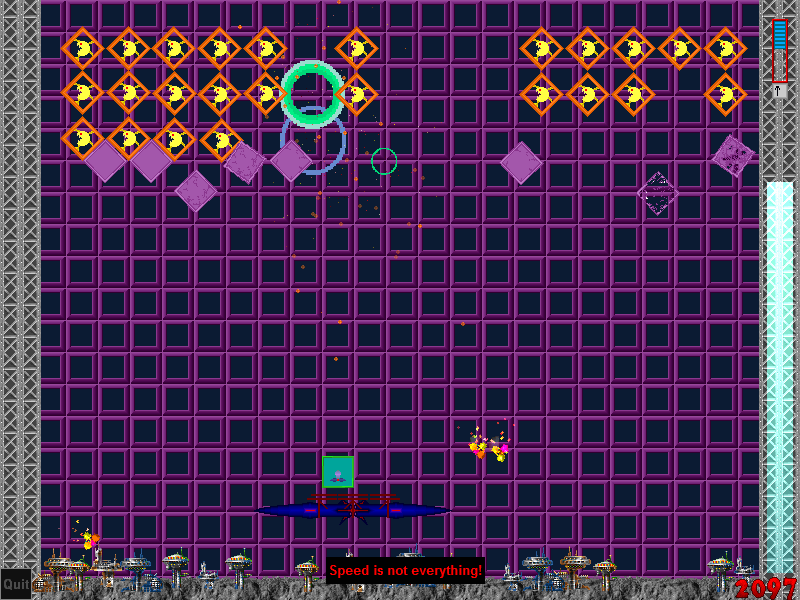 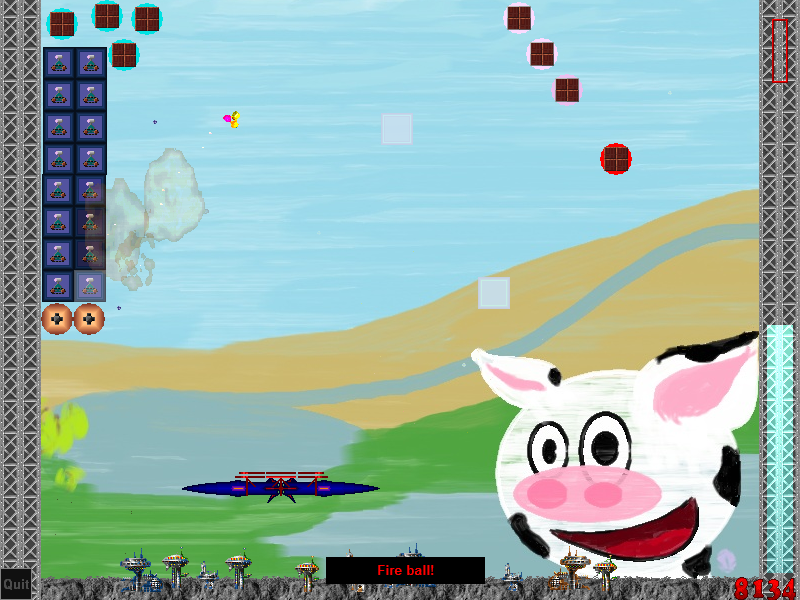 This is a Breakout/Arkanoid clone with a little bit and of humor lots of features. 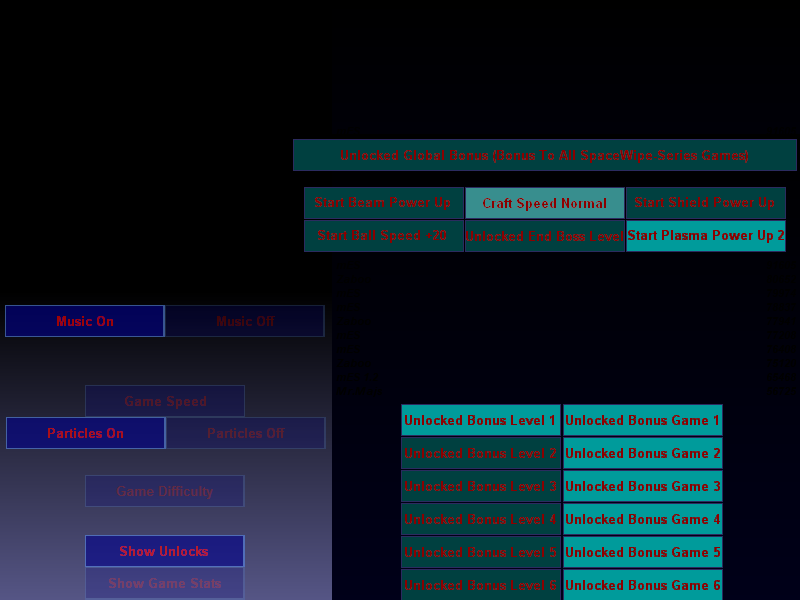 While playing the game and levels several times you gain new bonuses. 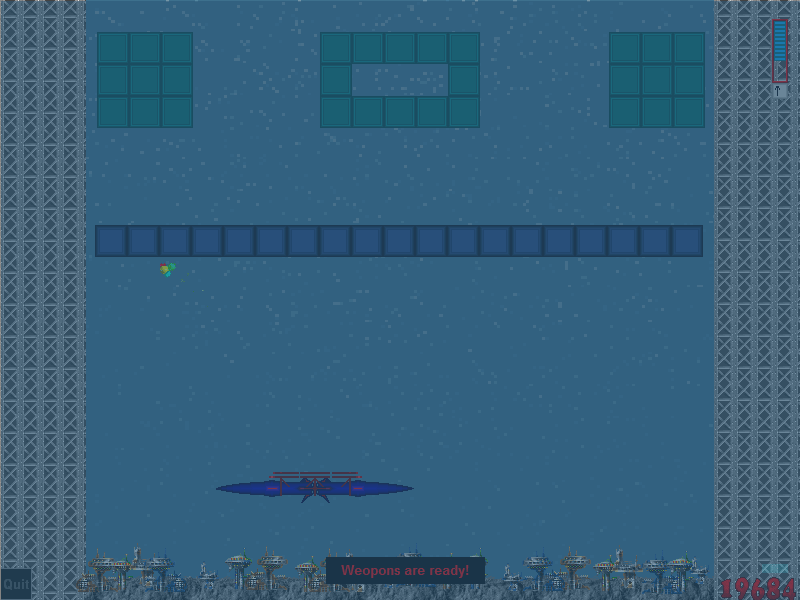 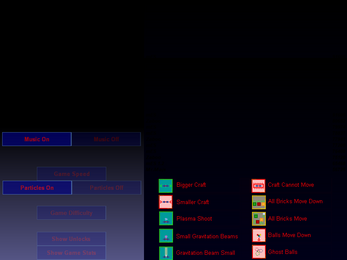 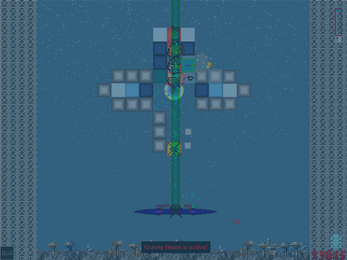 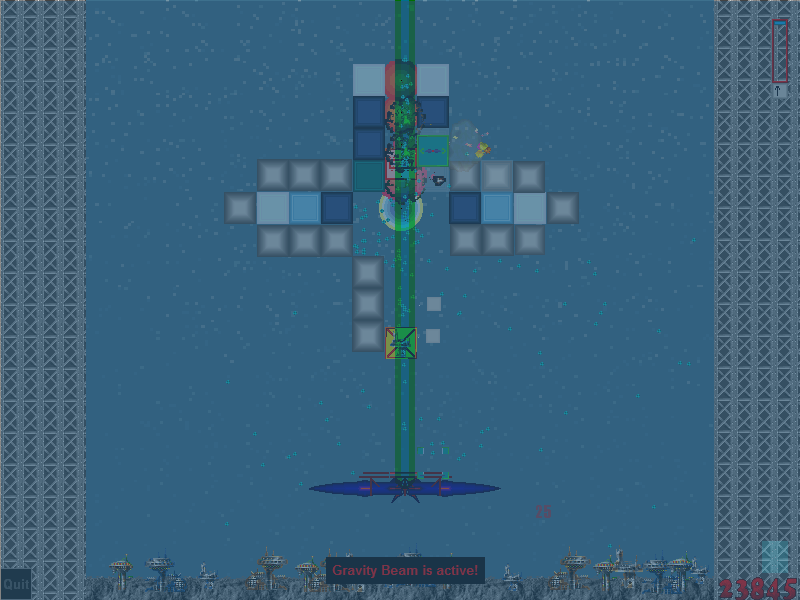 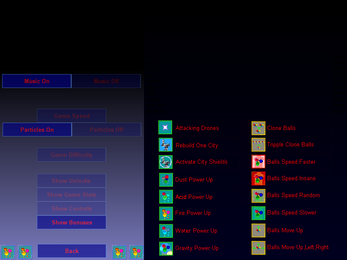 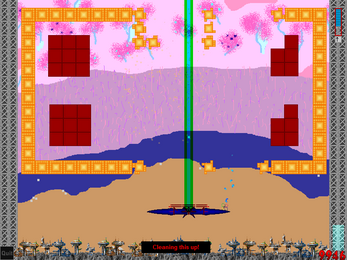 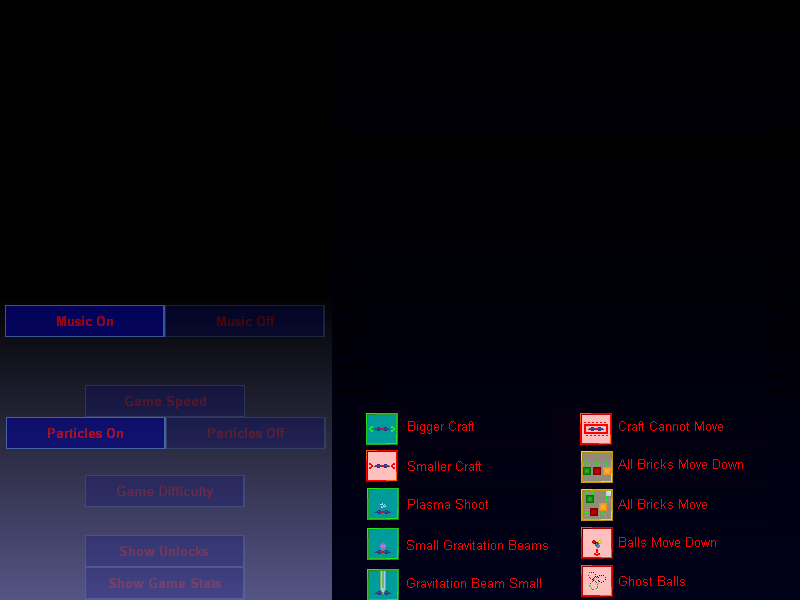 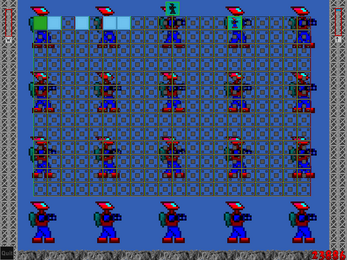 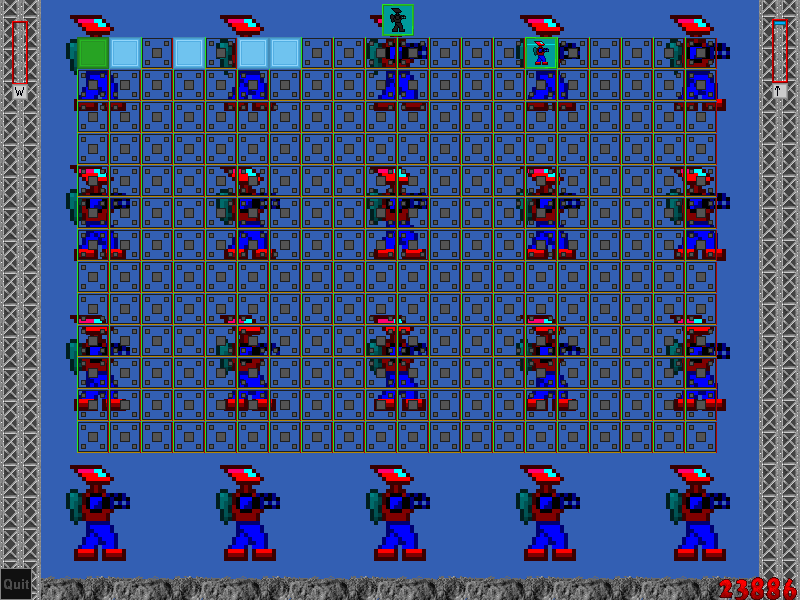 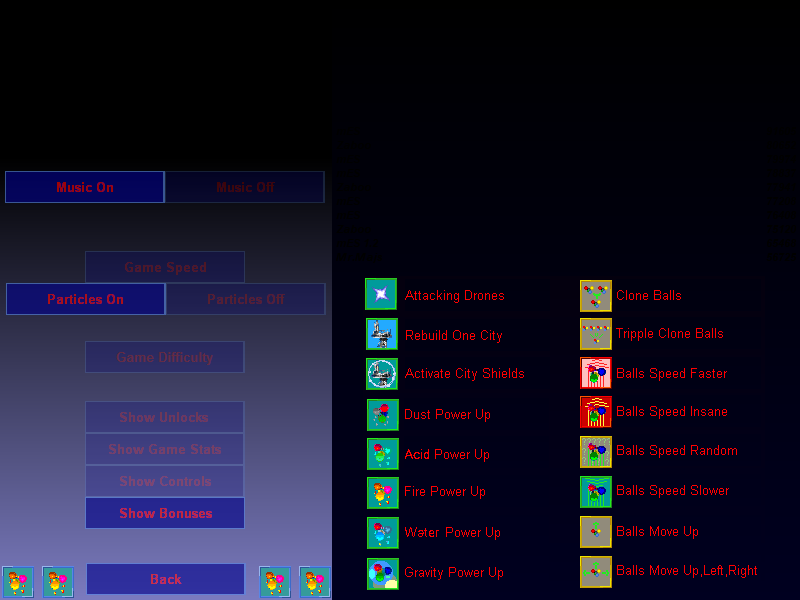 There are also hidden minigames within the game to discover and a level editor.